Alright so let's do this. It's weekly round up time where I show you my favourite things from the week. Starting off with makeup. There's a new base product in town and it's like nothing I've ever seen or tried before. The The Body Shop Lightening Drops is possibly my favourite thing from the entire year. I've been trying this out this month and I am so impressed. 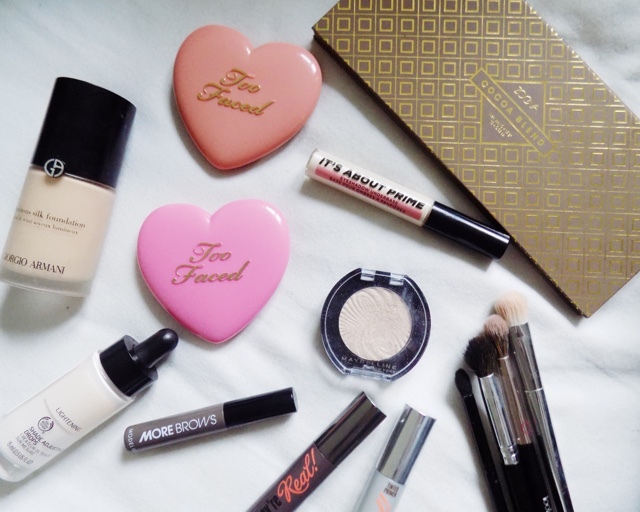 It's basically the perfect tool for us fair skin toned gals. Lightening drops which you can put in any cream or liquid product to make it lighter. A review will be coming up soon, but this, mixed in with the Giorgio Armani Luminous Silk Foundation (Shade 2) is just amazing. What I love most is that it changes the shade of my foundation,not the tone or formula or finish or the performance in any way. Highly recommend this. 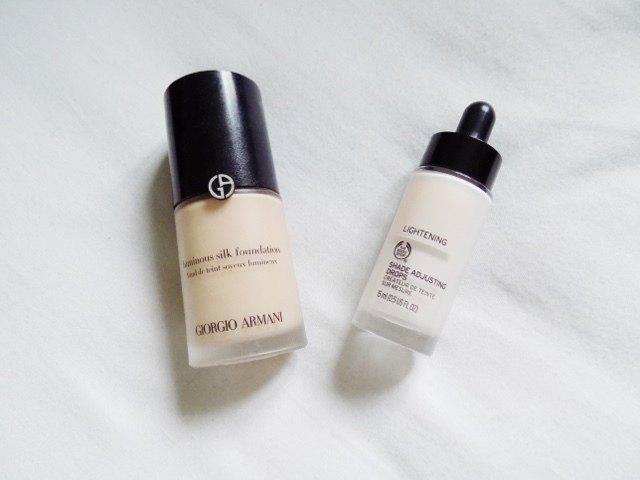 They have darkening drops too for anyone with a deeper skin tone. 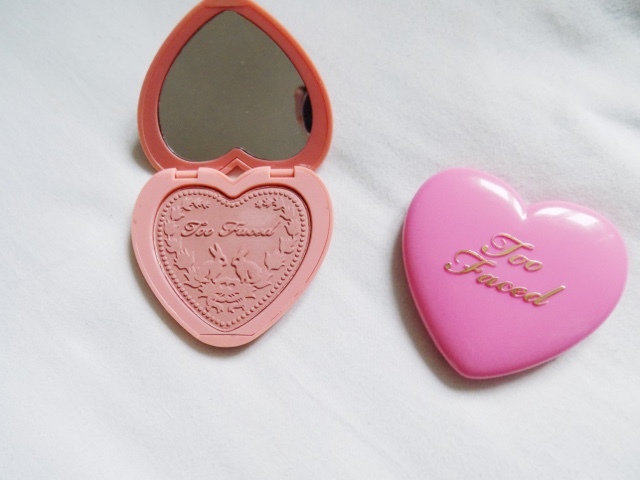 Another great product I've been loving this week is the Too Faced love Flush Blushes, particularly in the shade Baby Love. Not my normal choice but I love how this looks with the makeup look I've been wearing a lot this week. Speaking of which, my new obsession this week is the Zoeva Cocoa Blend Palette. I first apply my S&G It's About Primer Eye Primer and Maybelline Sultry Sand Shadow combo first, it makes them last all day, no creasing and just helps to blend everything seamlessly. The Zoeva shadows are so beautiful and pigmented, they don't crease at all (even without primer), they last for 12 hours at least. Beautiful colours, blend easily, great shade selection, not my normal shades but love the warm tones and there's a few cooler tones too which are stunning. Love the burgundy/brown shade (Freshly Toasted), the bronzey shade (Subtle Blend) Sweeter End and Substitute for Love is beautiful too, they're all great autumnal shades. 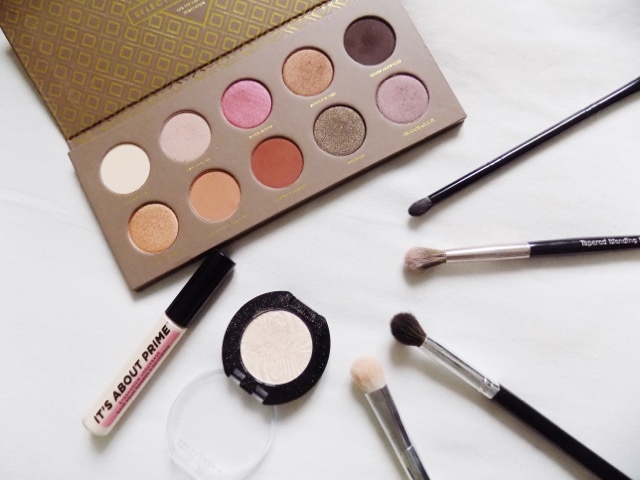 Favourite palette EVER! My favourite eye brushes to use on an everyday basis are the LGFB Tapered Blending Brush which I'm sure you all know I love, the double ended brush that came in the Makeup Revolution Iconic Pro Palette is perfect for the lower lash line or outer corner, the black blending brush is super fluffy and great for blending shadows in the outer corner and crease. The Real Techniques Bold Metals Brush is great for that Maybelline shadow for all over the lid up to the brow bone is as perfect size, and doesn't apply too much. 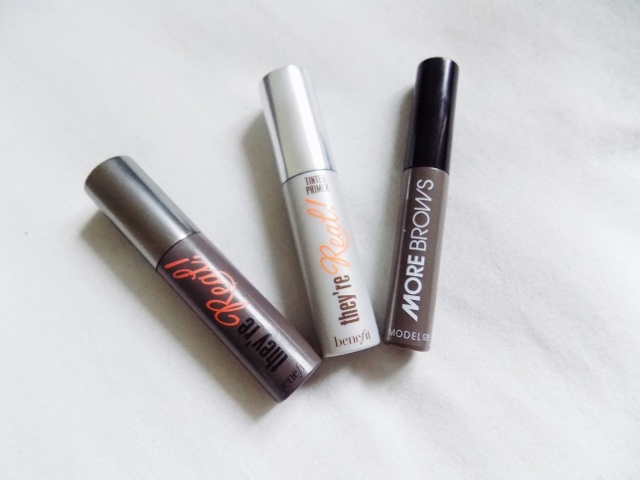 Next for the eyes is the Benefit They're Real Tinted Mascara Primer. I'm not normally one for mascara primers but this one has really impressed me. I hadn't used the They're Real Mascara before I tried this but as soon as I used this primer for the first time I dug out the sample I had of the mascara. The brush is very hard and pointy and I've stabbed myself in the eye ball more times than I care to admit, but when I do apply properly, it actually works out pretty well. For eyebrows I've been branching out and this week I've been using the Model Co More Brows Gel, similar to the Benefit Gimme Brow, this has the small brush which makes combing through the brows and applying the right amount of product the easiest, especially as my brows are quite thin towards the end. Plus, it's much much cheaper and I prefer the colour better too. 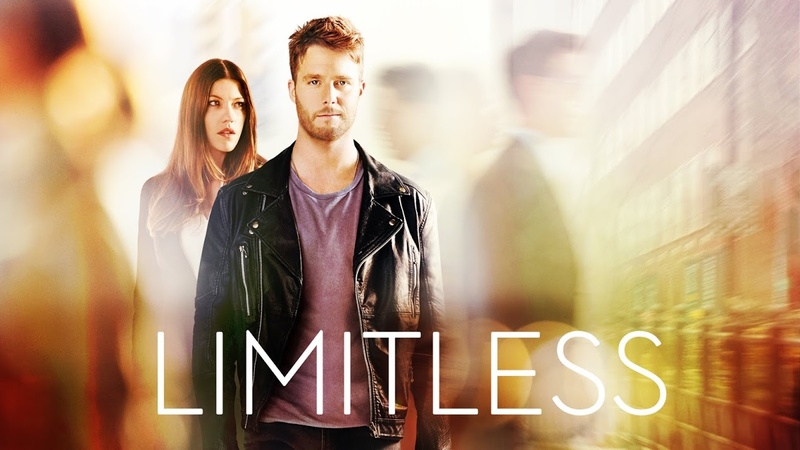 Limitless, the TV show NOT the movie. It still has Bradley Cooper in, which I love, but it's much more diverse, has a great story line and just makes me want to watch more after every episode. I have watched all the episodes that are out so far but it's definitely one that I will be keeping up with and watching as soon as it's released. It's a great show, great characters and cast and it's different from the movie but it's still based around the drug NZT. 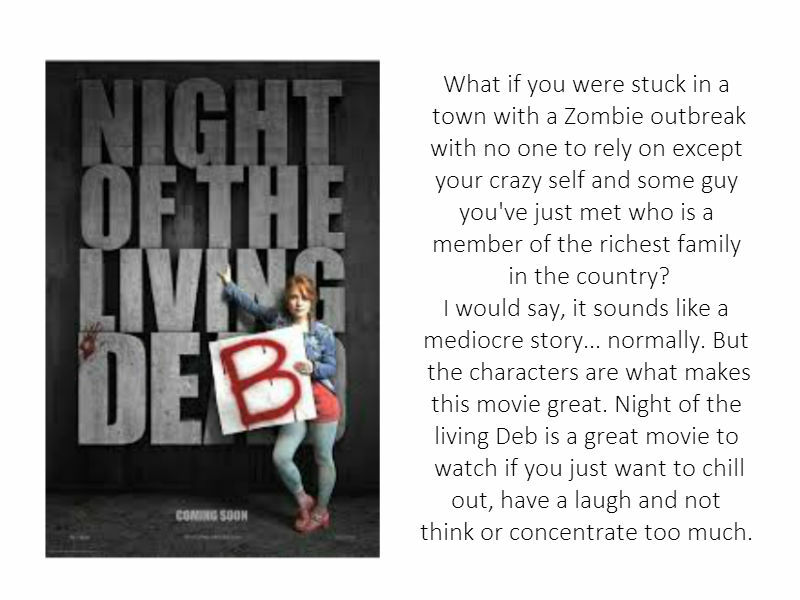 Highly recommend giving it a watch. 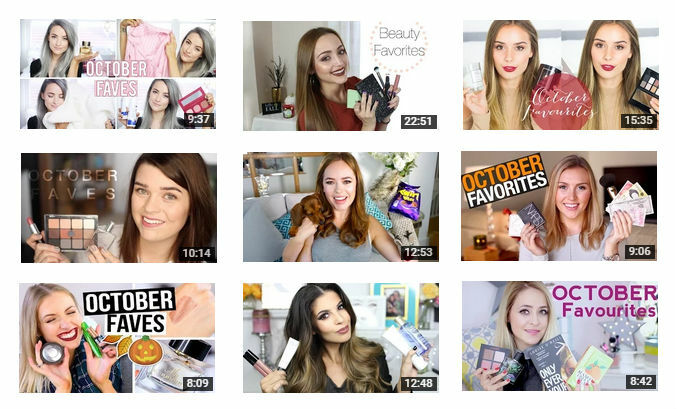 I saw a Makeup by Alli Fall Makeup Look this week and I just fell in love with it. If you want to see how she creates the look and the products she used I highly recommend checking out her YouTube Channel.